Three Norwegian lawmakers nominated Swedish teen climate activist Greta Thunberg for the Nobel Peace Prize. She has become a prominent voice in campaigns against climate change. 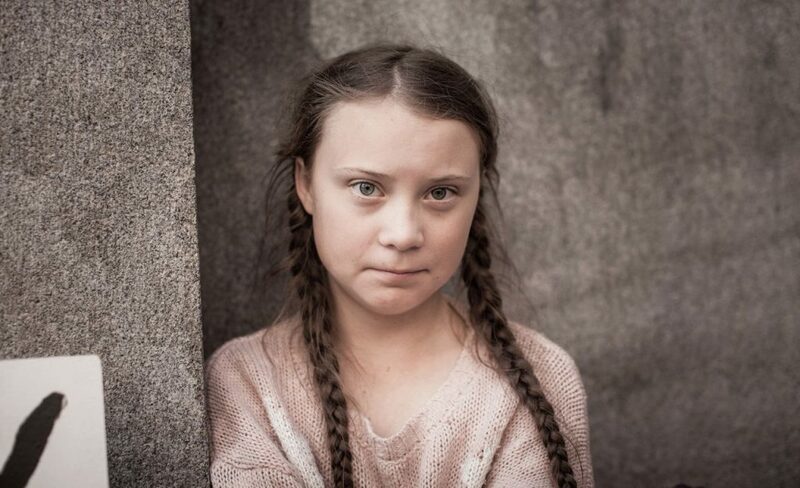 In August 2018, she became a prominent figure for starting the first school strike for climate outside the Swedish parliament building. In November 2018, she spoke at TEDxStockholm, in December she addressed the United Nations Climate Change Conference and in January 2019 she was invited to talk to the World Economic Forum at Davos.